If repurposing an existing story is one path to movie success, then no studio is better suited than Disney. 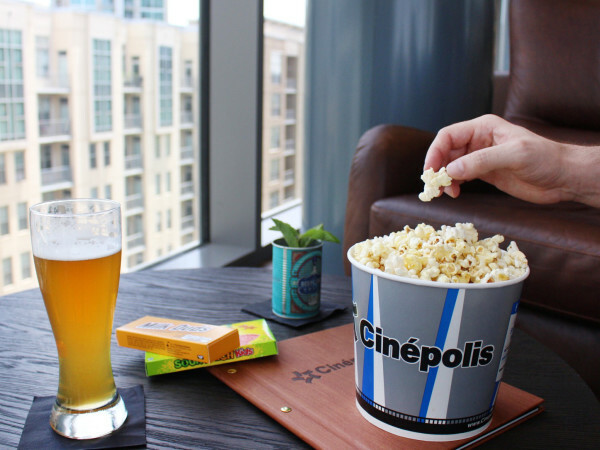 It has a treasure trove of movies dating back to the 1930s to do with whatever it sees fit, as we’ve seen with the live action remakes of Alice in Wonderland, Cinderella, and The Jungle Book, as well as Maleficent, the reverse version of Sleeping Beauty. 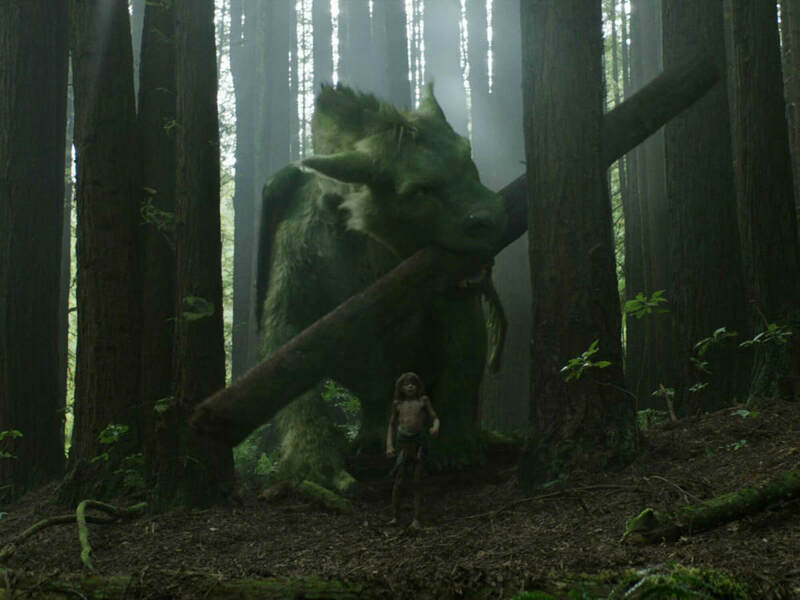 That trend continues with Pete’s Dragon, a relatively minor Disney property sure to grow in importance, thanks to this sweet and endearing version. Like the 1977 original, the new film is completely live action, except for an animated dragon that a young orphan, Pete (Oakes Fegley), names Elliot. The similarities pretty much end there, as writer/director David Lowery (St. Nick, Ain’t Them Bodies Saints) makes the film into a hybrid of his independent movie sensibilities and Disney’s mainstream culture aesthetics. 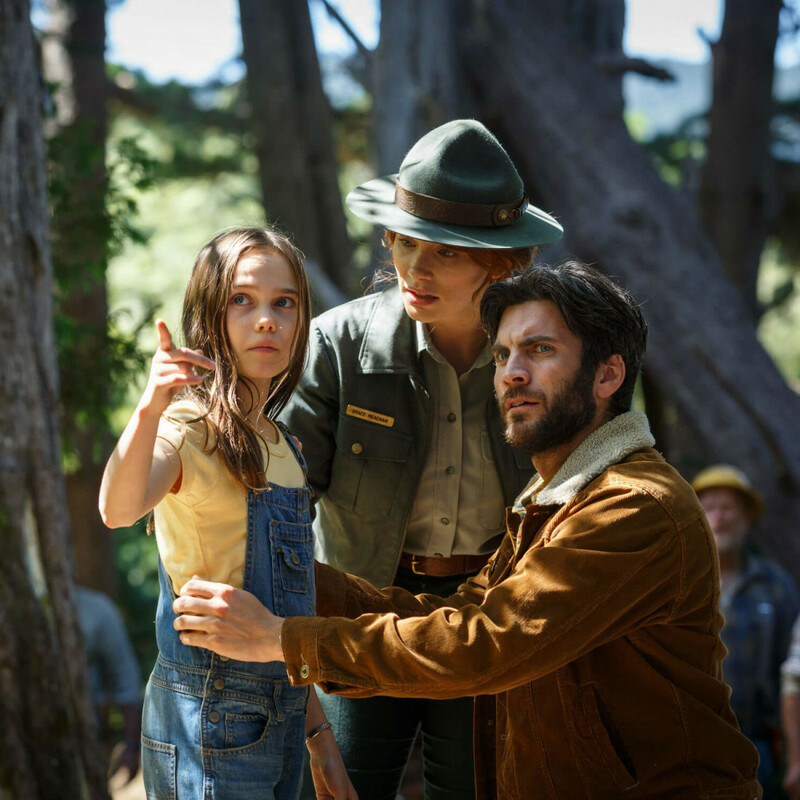 After a tragic accident, Pete lives in the Pacific Northwest wilderness with the help of Elliot for six years before Natalie (Oona Laurence), the daughter of the owner of a local lumber mill (Wes Bentley), discovers him. 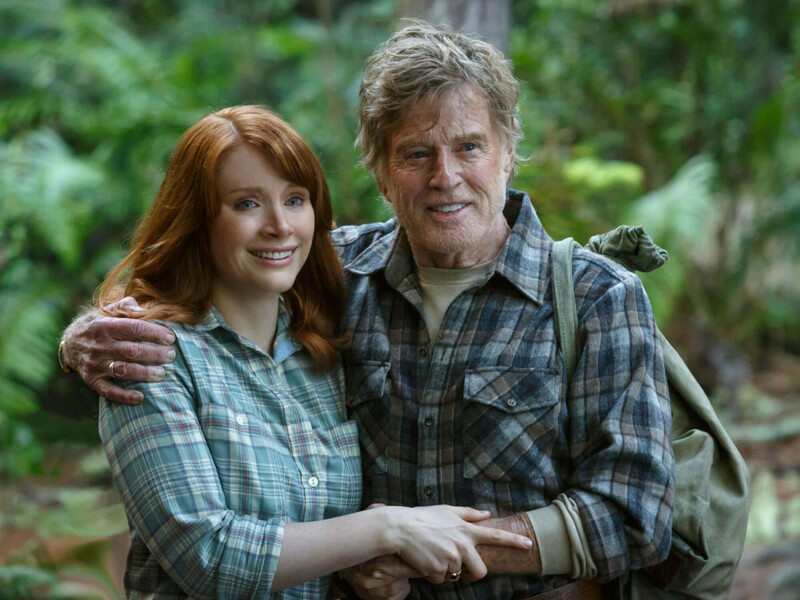 Grace (Bryce Dallas Howard), a forest ranger whose father (Robert Redford) has long told stories of a dragon hiding in the woods, takes Pete in. Pete’s mysterious appearance, along with his stories of Elliot, soon has others looking for the dragon, including villainous lumber worker Gavin (Karl Urban). 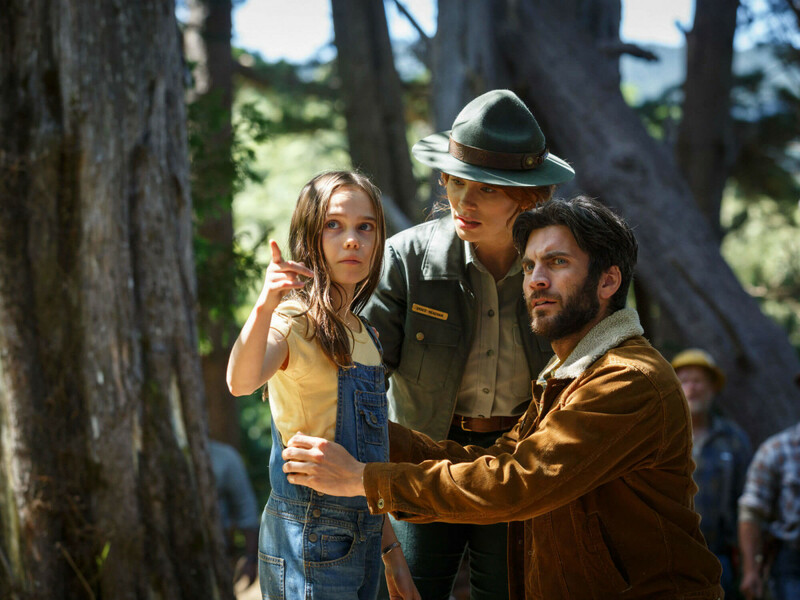 Set in a non-specific but definitely not modern time period, Pete’s Dragon has a throwback feel almost all the way through. Save for the CGI dragon and updated camera work, the film could have come straight out of the 1970s or '80s. 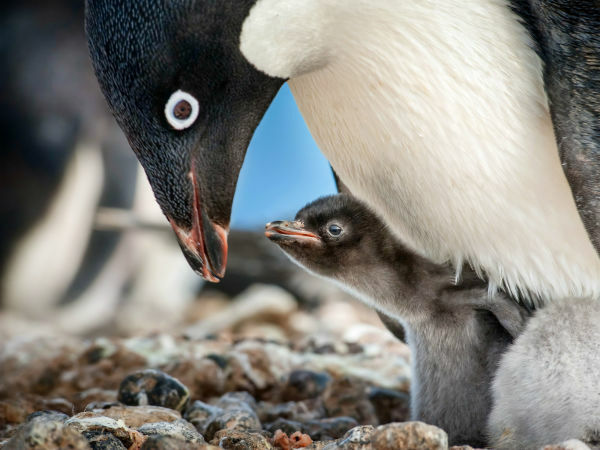 Lowery and co-writer Toby Halbrooks keep the story firmly focused on the idea of family throughout, whether it’s Pete and his deceased parents, Pete and Elliot, Grace and her father, or several other iterations. Themes of innocence and innocence lost abound, although Lowery soft-pedals the more intense aspects so as to make it a family-friendly movie. Certain aspects, like the lumber industry encroaching on Elliot’s territory, are dropped entirely before they can be explored more for no other reason than convenience. 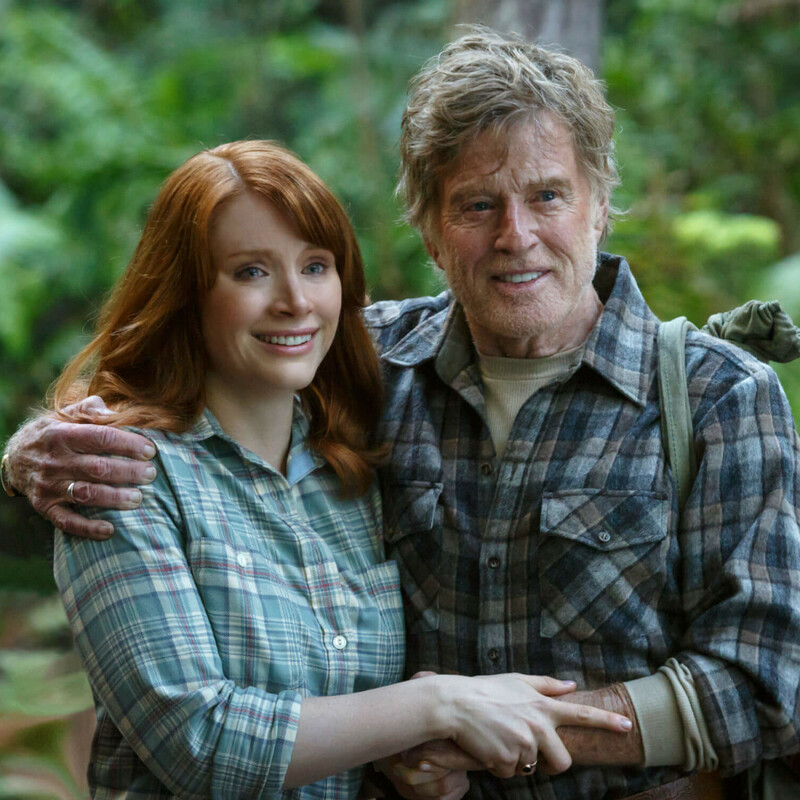 Pete’s Dragon is not really an adult actor’s showcase, as Howard, Redford, Urban, and Bentley aren’t asked to do more than just react to the children and dragon. Laurence, coming on the heels of her appearance in Bad Moms, looks to become the next go-to child actor, while Fegley gives everything he’s got in the most difficult role of the film. 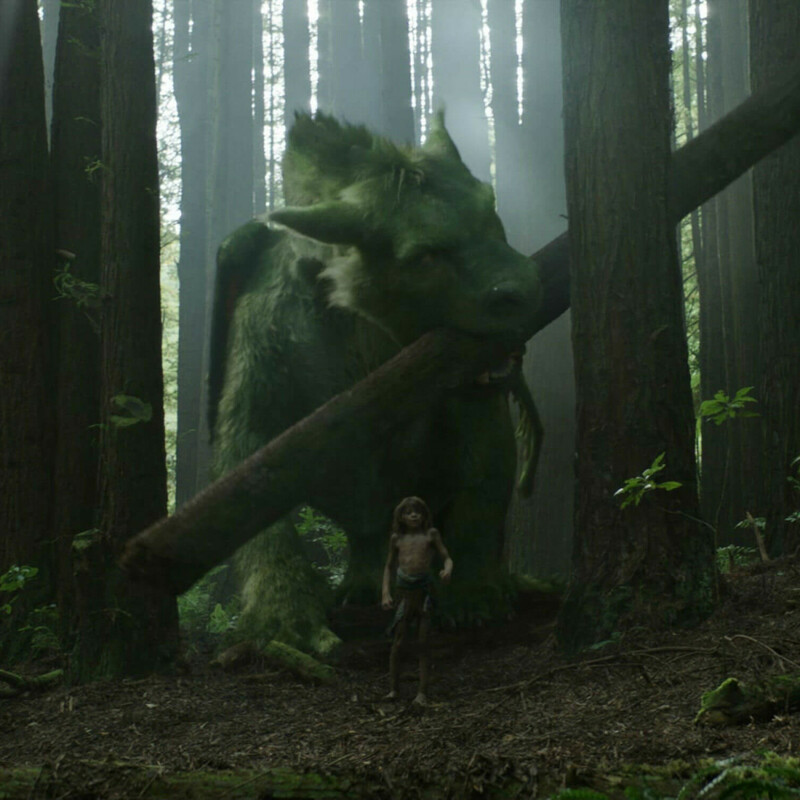 Superior in almost every way to the 1977 original, Pete’s Dragon is a fable that’s sure to become a family favorite for years to come.